Getting ready for summer in San Antonio is not just about making sure you have your beach body ready to go. Your home needs preparation as well. Yes, there is the usual spring cleanup when you purge your home of anything unnecessary. 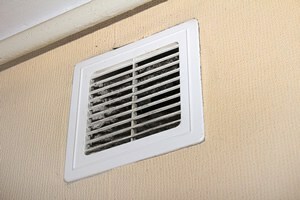 However, there are other things you should be doing to prepare for that warmer weather, such as air duct cleaning. Getting your house ready will save you time and money as the summer goes on. A little work before the heat comes will pay off down the road. We all want what our carpets to not just last as long as possible, but to look great the whole time. Getting the best out of your carpets means following a carpet cleaning and maintenance plan throughout its lifetime. 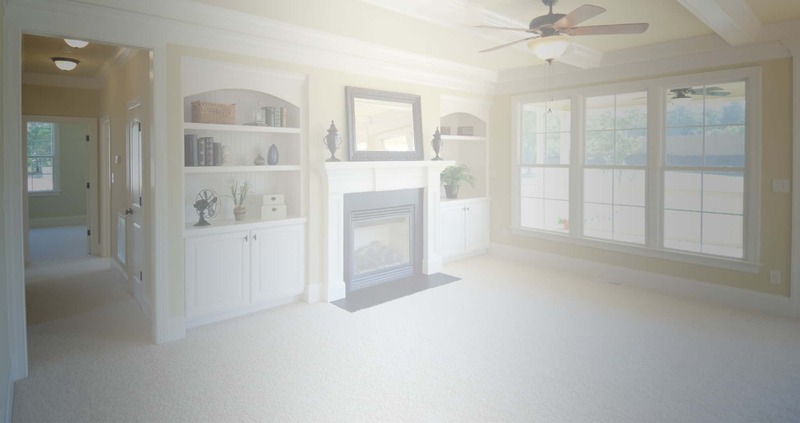 Cleaning your carpet properly will help it look great, last long, and smell great too. 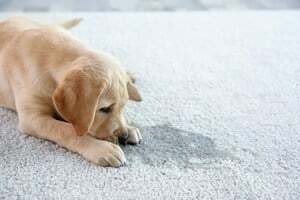 With more inside time during the winter, our carpets can start to smell, so spring is a good time to take care of that problem. 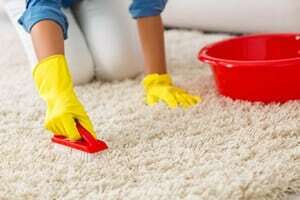 Here are some cleaning tips to get your carpet looking its best for spring cleaning time in San Antonio. 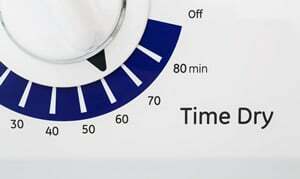 As long as the laundry system continues to clean clothing, most people ignore this hard-working appliance. Being proactive about its care, however, will keep the system running for many years. As San Antonio's mild winter sets in, take the time to hire a professional for your dryer. The off-season is a perfect time to prioritize dryer vent cleaning with professionals who know what to look for at each appointment.